Ref. 01873 - 20 mn from the airport by the highway Cannes-Grasse, 15 mn from the Croisette and 5 mn from the Royal Mougins Golf court. This 330 m² magnificent villa + 150 m² of outbuildings offers a 50 m² living room with a fireplace, a dining room, a kitchen + office, 2 master bedrooms + a master bedroom with dressing and bathroom , a semi independent 1 bedroom apartment. Basement level : a garage, a storage room and a wine cellar. Sitted in 6 400 m² of land with a pool, a pool house. 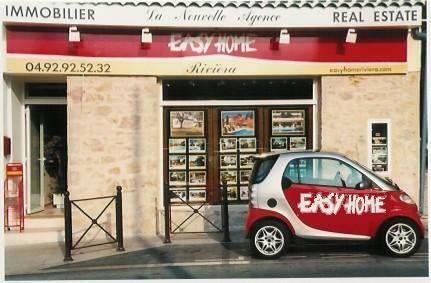 Possibility of extension approx: 100 m²- Sold with furniture. Possibility to build a tennis court.